Robert Mueller has been an enigma for the past year. With the far-left cheering him on, Mueller has stayed eerily silent about the progress of his investigation. And now, the Special Counsel just threw a curveball no one saw coming. Robert Mueller’s mission to take down President Trump is coming to an end. Or so Washington D.C. thought. The Special Counsel’s work into Russian interference in the 2016 election, which has since more or less evolved into a partisan witch hunt against President Trump, was expected to be wrapping up in the near future. But while wild speculation was asserting that Mueller’s team was in the final stages of preparing their report, it now seems that may no longer be the case. Mueller’s investigation was believed to be already effectively finished, with even members of Congress suggesting that he would be handing his report over to the Department of Justice before the end of February. Some rumors even suggested he would be submitting his report this coming week, as CNBC reported. But with the news that there will be a delay in the Mueller Report’s final draft being delivered to the Justice Department, it’s unclear when Mueller will actually wrap up his work. 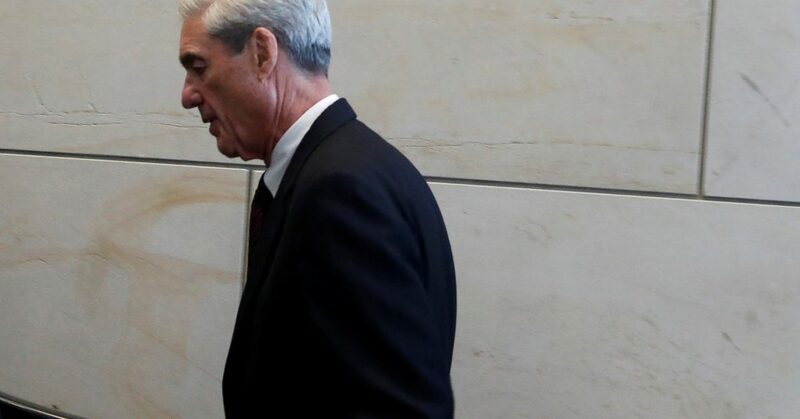 Other rumors suggested that Mueller’s team would have a report out some time in 2019, which still seems possible and indeed likely, but the exact timing of this report has now been thrown into question. Mueller’s report may not even be made public either. There’s no legal obligation for the Department of Justice to release Mueller’s findings to the rest of the country, and it may be possible that only news of the report itself being delivered will actually make it to the press, with the details of the report itself remaining classified. Of course, Congressional Democrats will likely fight tooth and nail to see the report, and if that should happen it seems almost certain that one or two Democrats on the hill will leak the findings to the rest of the country. Regardless, it seems certain that Democrats such as Adam Schiff and Dianne Feinstein, both of whom have had a record of leaking sensitive materials to the press in order to further their own careers, will have to wait a little bit longer to do the same with the Mueller report. The news that Mueller’s report won’t be coming as previously expected has thrown everyone, Republican and Democrat alike, into a state of confusion. When do you think Robert Mueller’s report will be finished?